Blog > June 2018 > Texas, Here We Come! 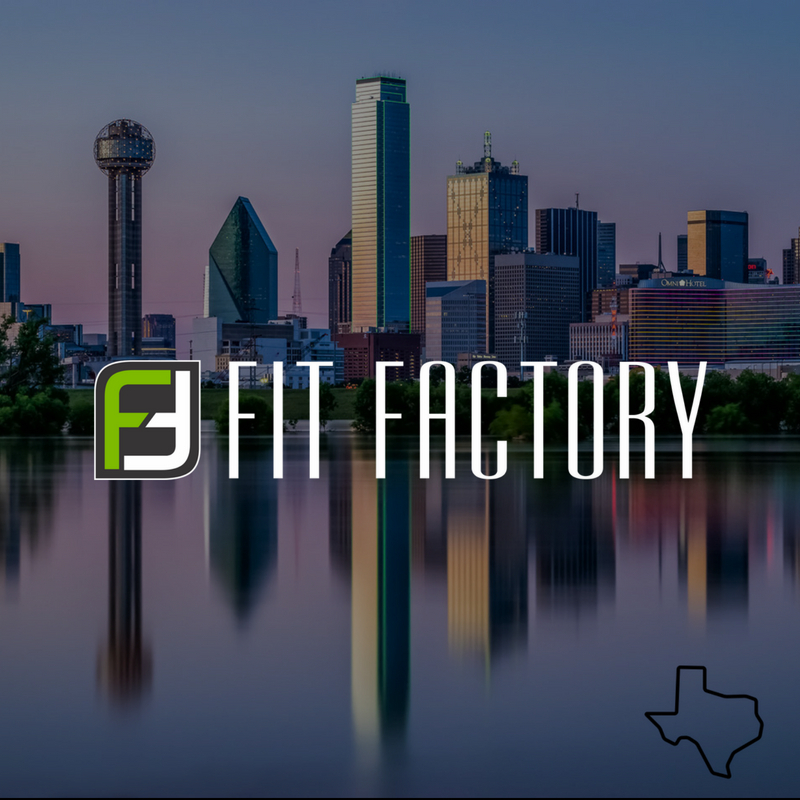 We're incredibly excited to announce that Fit Factory, will be expanding to the #Dallas-Fort Worth market, as well as continuing to grow in the #NewEngland area! “As we looked at the different markets across the country where we wanted to expand, it was clear that the density and growth of Dallas, and the DFW area in general, was going to be our best bet,” co-founder and CEO Matt Genes’ explained. This expansion calls for up to ten new clubs in #DFW by 2020, and an additional six locations in the Greater #Boston and New England markets.